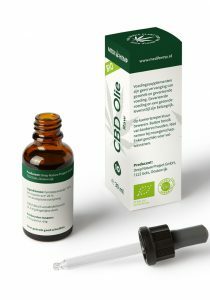 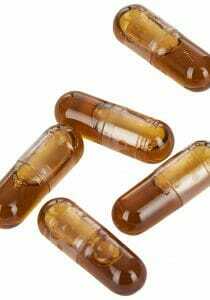 Want to buy CBD oil? 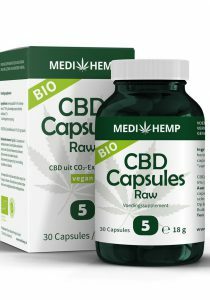 Here you will find the great brands like Medihemp. 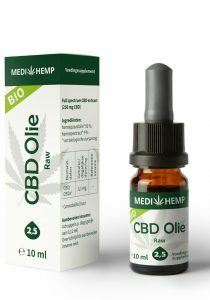 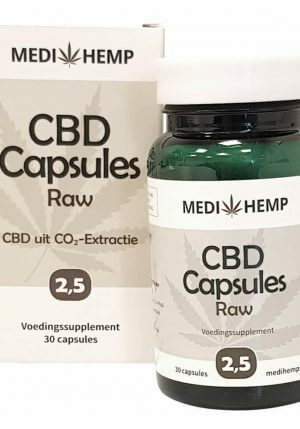 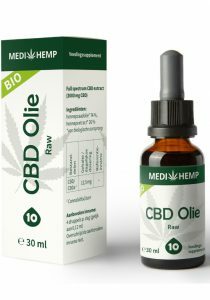 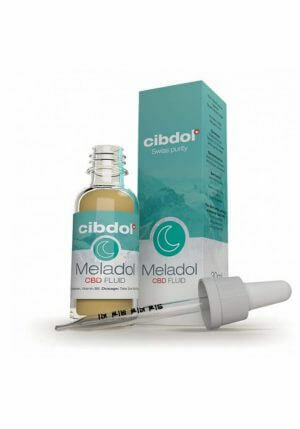 When you want to buy CBD oil, here you will find our brands like Medihemp, Mediwiet and more. We have very large stock and have quick delivery to many worlds and states.